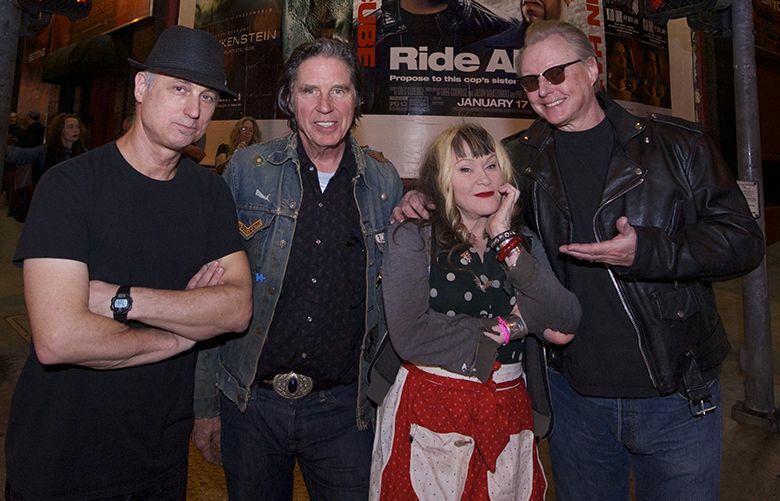 The seminal Los Angeles punk band X is celebrating its 40th anniversary on a tour that includes four nights at Seattle’s Crocodile. 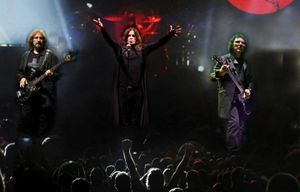 The world’s pioneering heavy-metal band, Black Sabbath, appears at the Tacoma Dome on Saturday, Feb. 6. 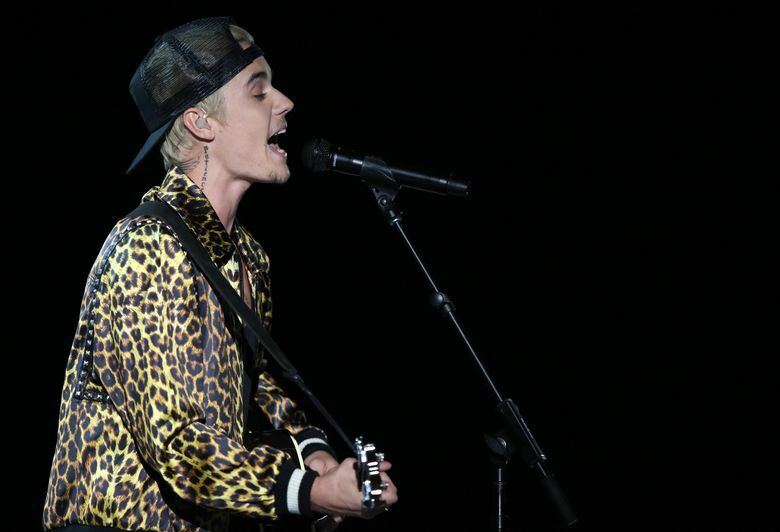 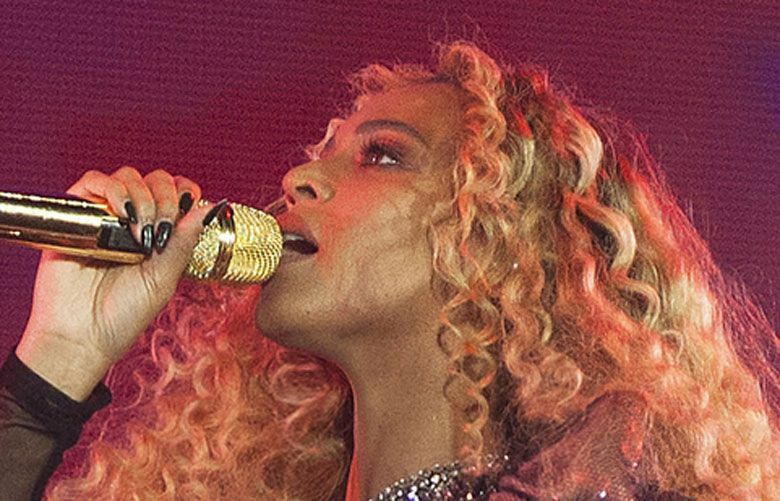 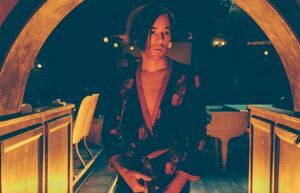 The band says this is its final tour. 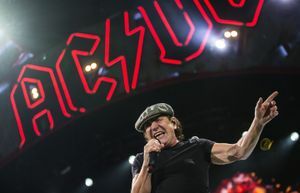 Veteran Australian rockers AC/DC proved that age has not slowed them down in the slightest at their explosive, energetic show at the Tacoma Dome. 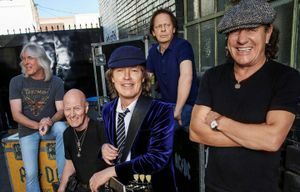 AC/DC, touring behind its 17th studio album, “Rock or Bust,” will drop a dose of metal mania on the Tacoma Dome on Tuesday, Feb. 2. 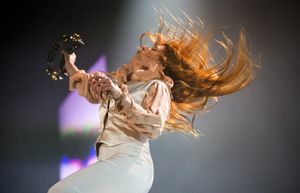 The English indie-rock singer Florence Welch, backed by an 11-piece band, gave a performance to rival Mick Jagger in his heyday. 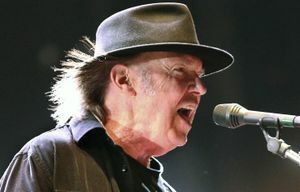 Neil Young’s show Sunday, Oct. 4, at WaMu Theater burst with grit, passion and energy.